When Winter Comes by Nancy Van Laan, illustrated by Susan Gaber. This beautifully illustrated book explains where the leaves, flowers, caterpillars, songbirds, field mice, deer, and fish go in winter. Another wonderful picture book that describes what happens in winter is Dear Rebecca, Winter is Here, by Jean Craighead George with pictures by Loretta Krupinski. The author’s note contains a wonderful explanation of the summer and winter solstice. 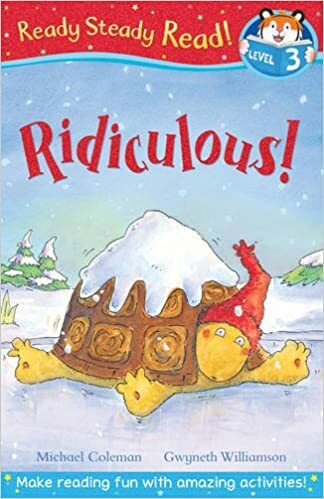 A funny tale of a tortoise that decides not to hibernate and instead goes to explore winter. A dog, cat, duck and bird ask how the tortoise can keep warm like they do with humorous results. There are some great hibernation activities for preschoolers at http://trilliummontessori.org/animals-in-winter/ including making animal tracks in Play-Doh, a bear in a cave craft, and a bird migration game. Big science for little people: 52 activities to help you and your child discover the wonders of science written by Lynn Brunelle is filled with great activities including making a crystal snowflake; perfect for winter! Fun Science Books for Children!